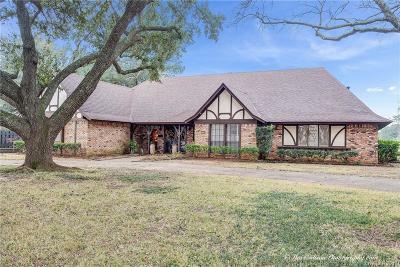 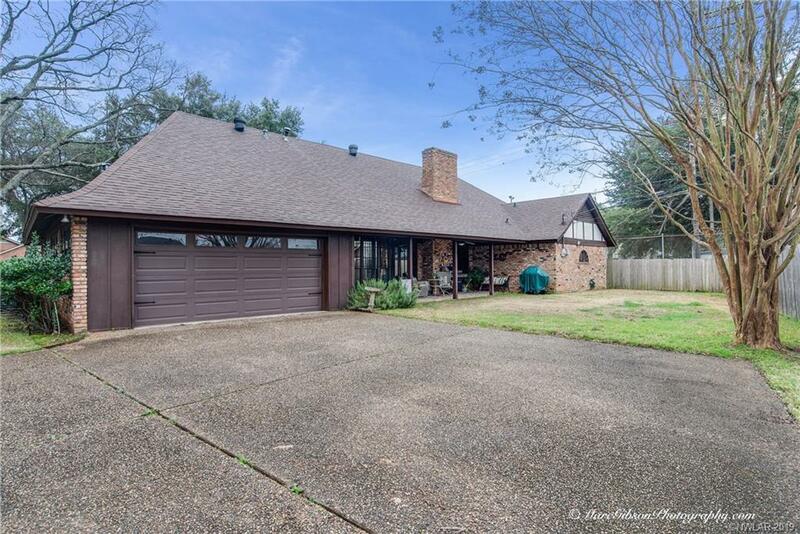 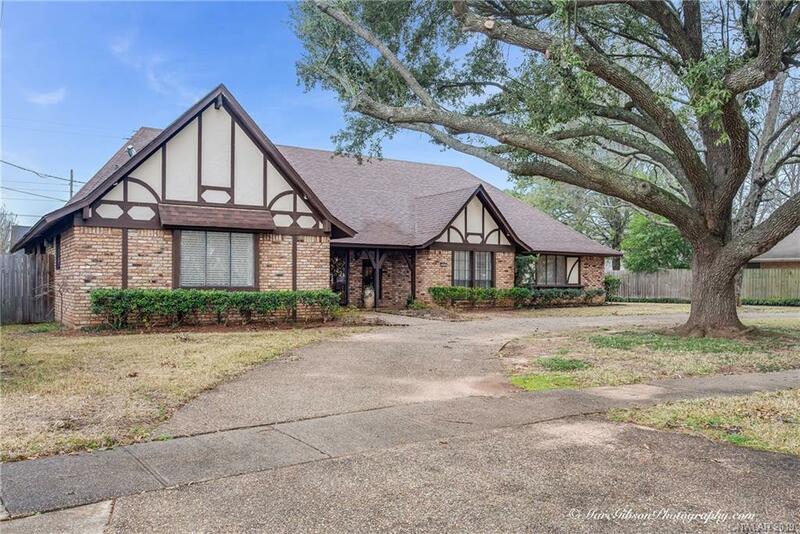 2405 N Waverly Drive, Bossier City, LA.| MLS# 240245 | Tahira Abdul Rahman | Tahira & Associates Realty, Inc | 318-840-4916 | Shreveport, Bossier City, Northwest Louisiana Homes and Commercial Properties for sale. 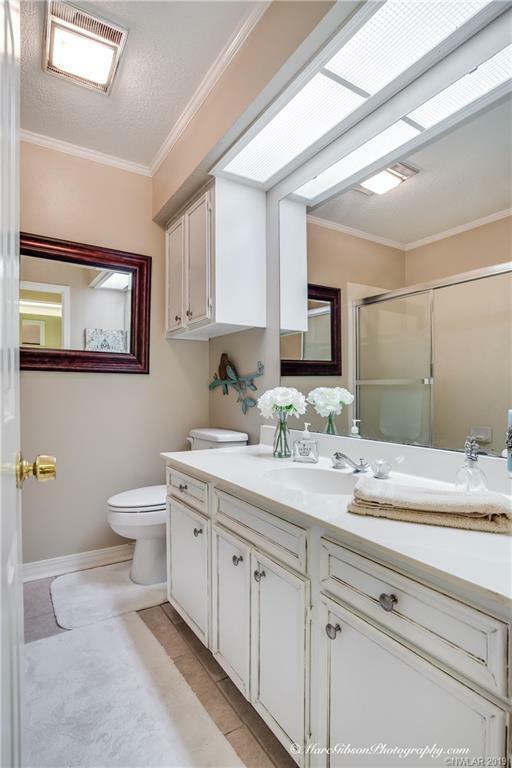 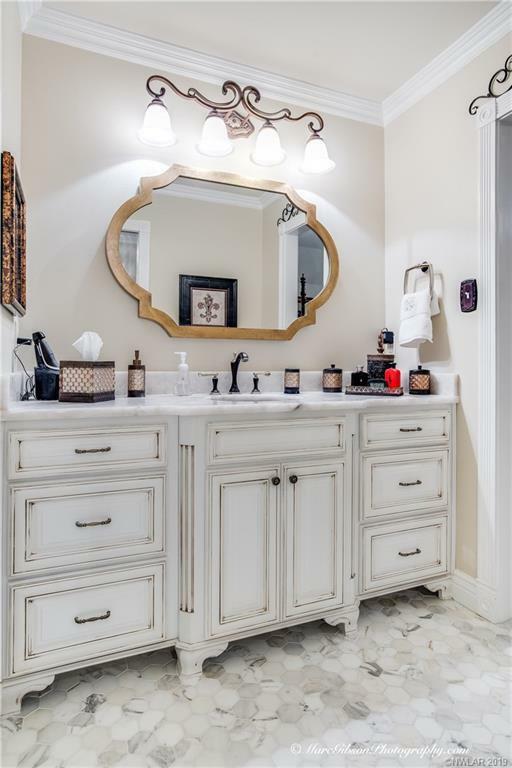 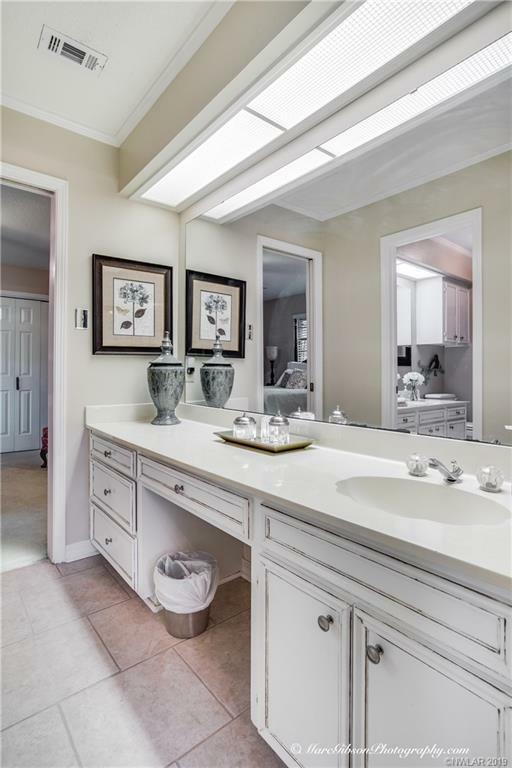 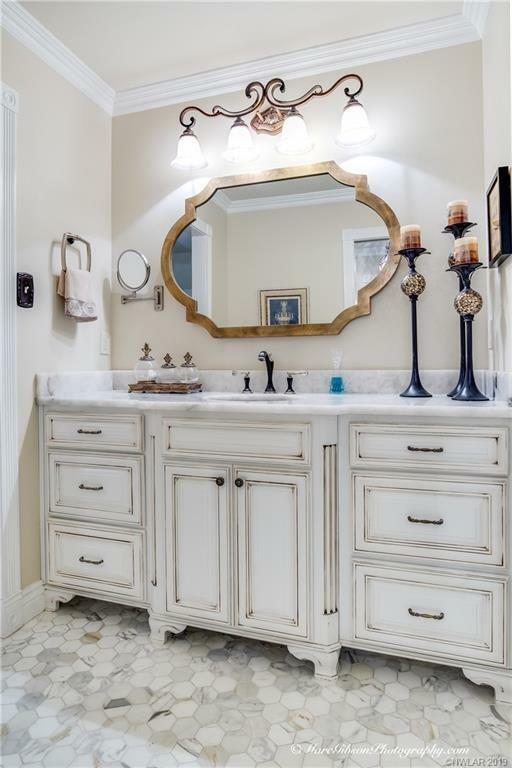 REMODELED KITCHEN & MASTER BATH! 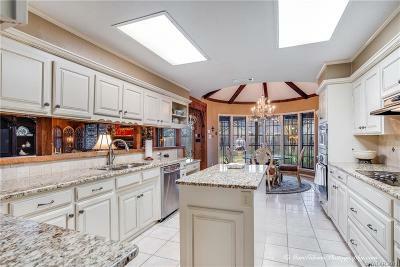 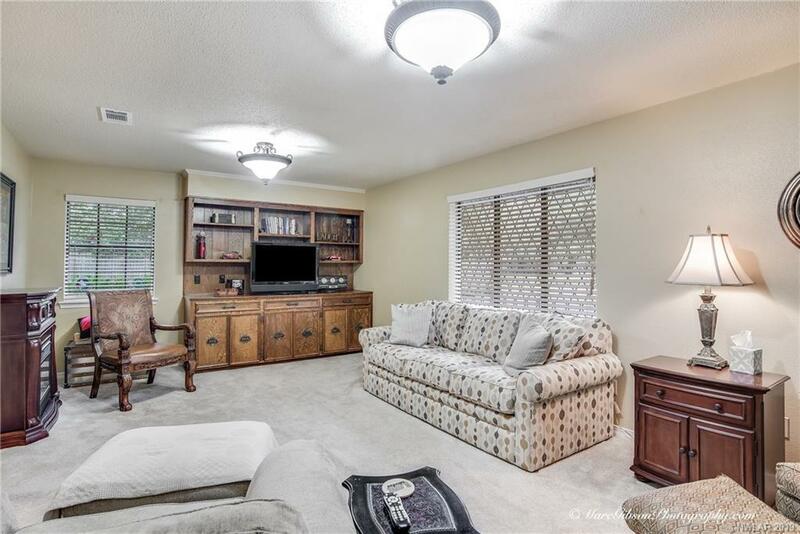 Home offers beautiful large oak trees & a front circular drive. 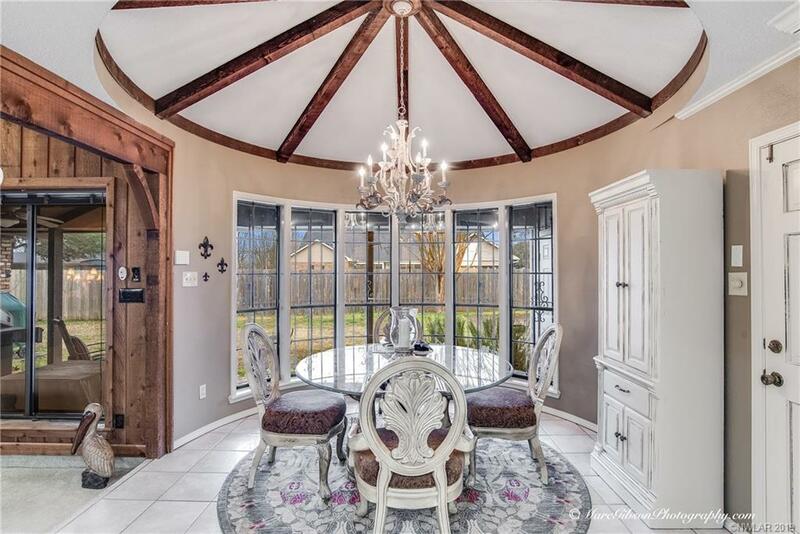 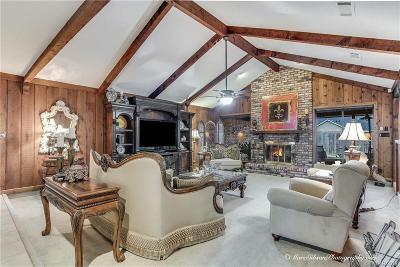 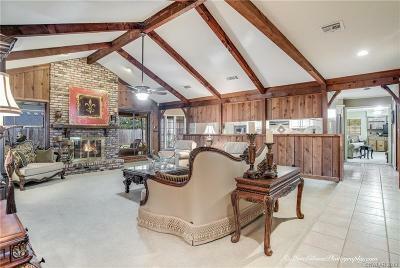 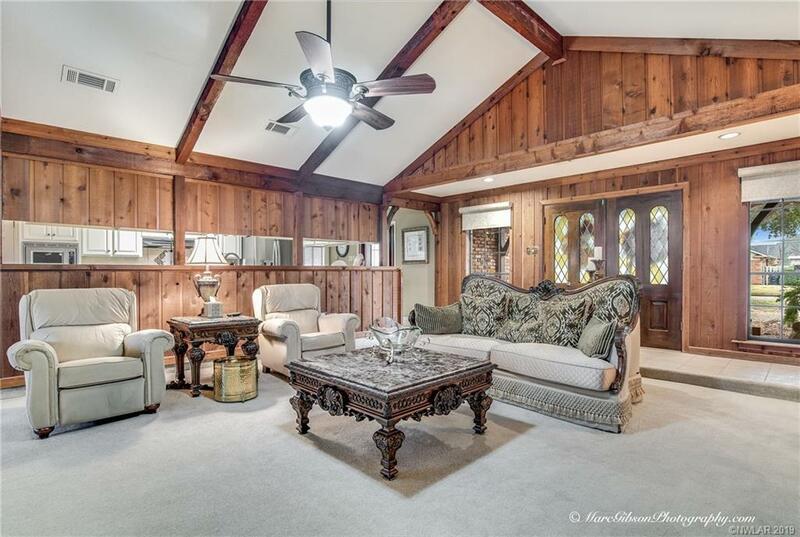 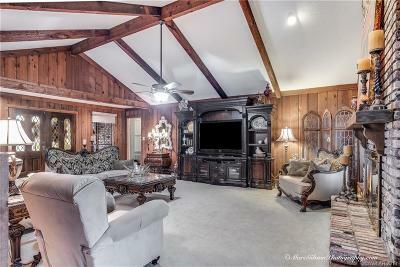 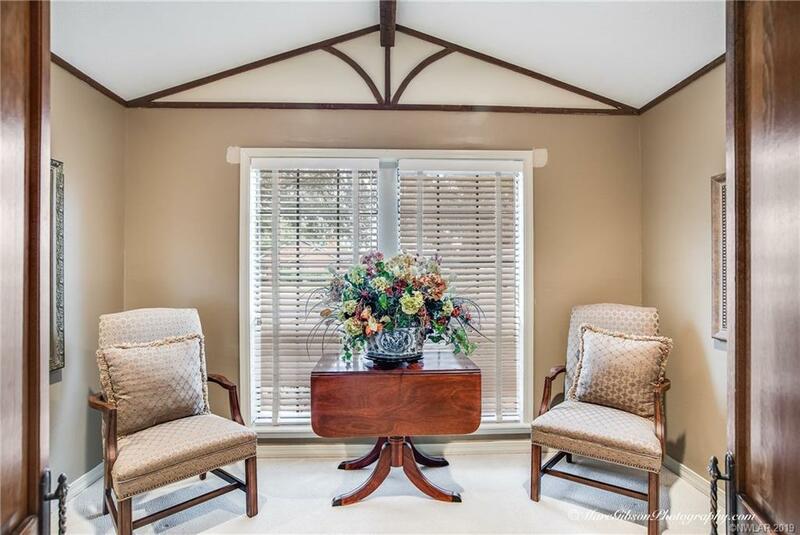 Vaulted ceiling in living w/wood beams, large fireplace w/hearth & mantle. 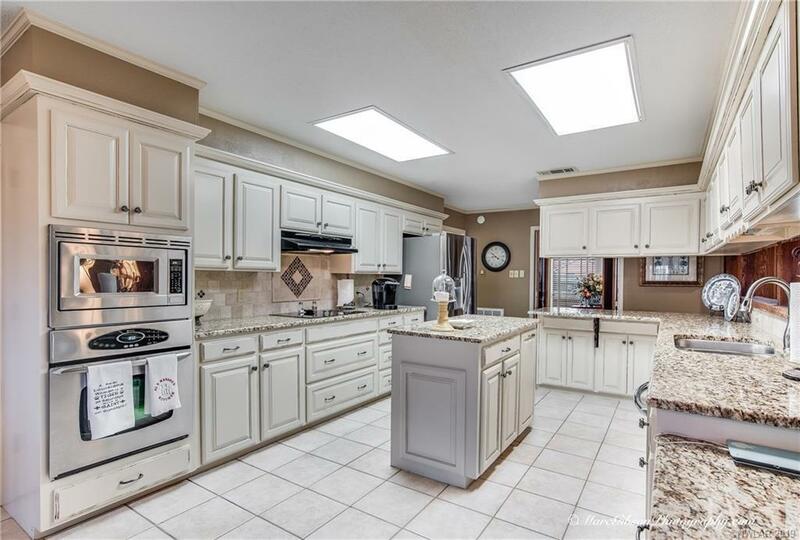 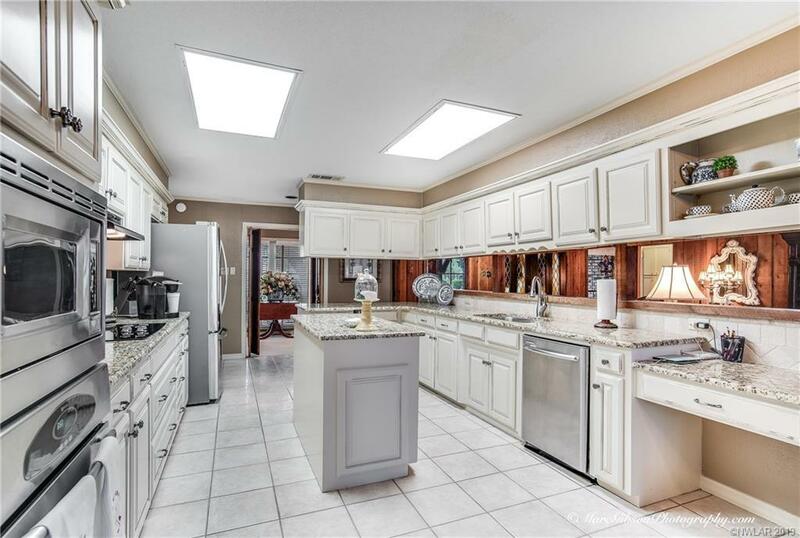 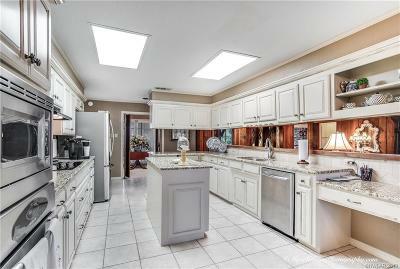 Gorgeous large kitchen w/glazed cabinets, stainless steel appliances, granite, tile floors & tons of counter & cabinet space. Eat in kitchen has a wagon wheel ceiling & lots of windows. 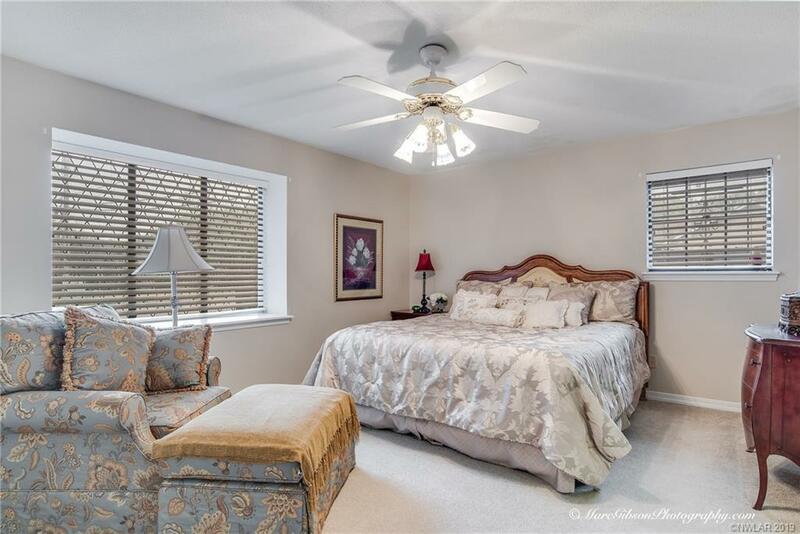 Separate suite that could be mother-in law which includes private bath. 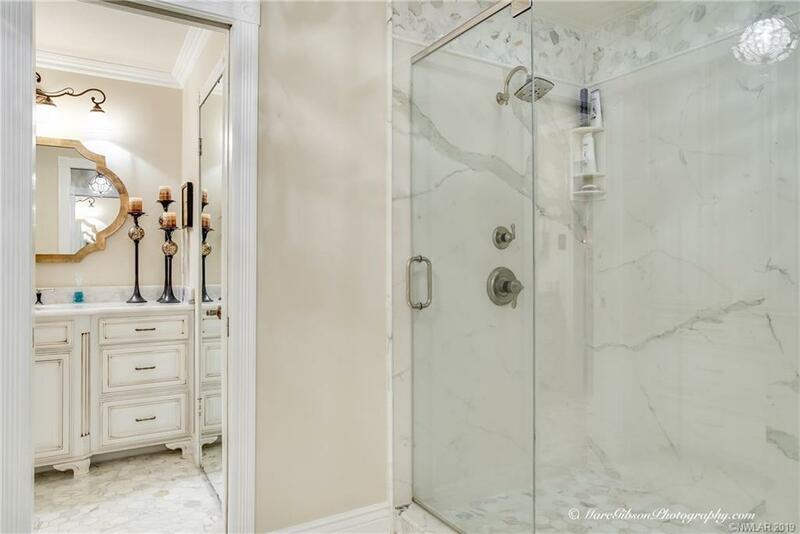 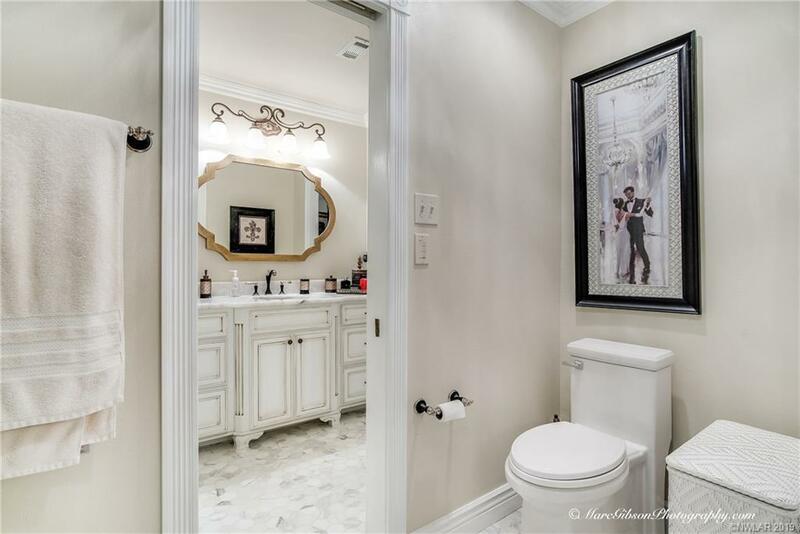 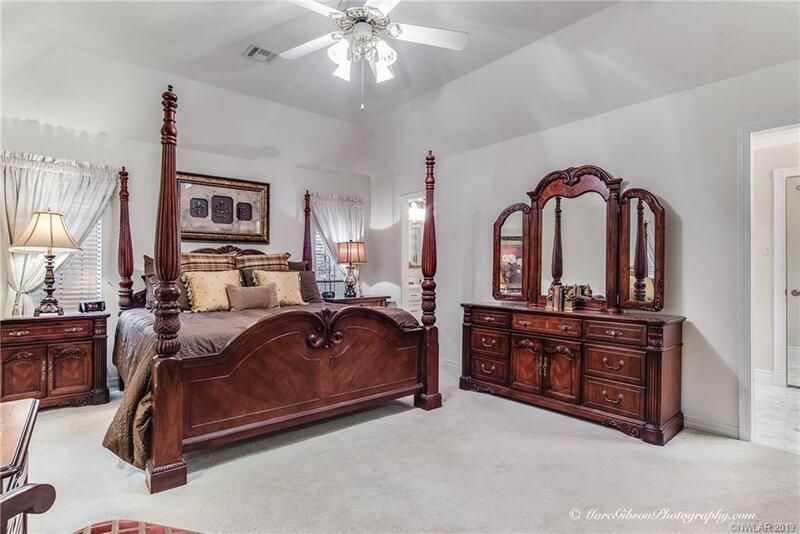 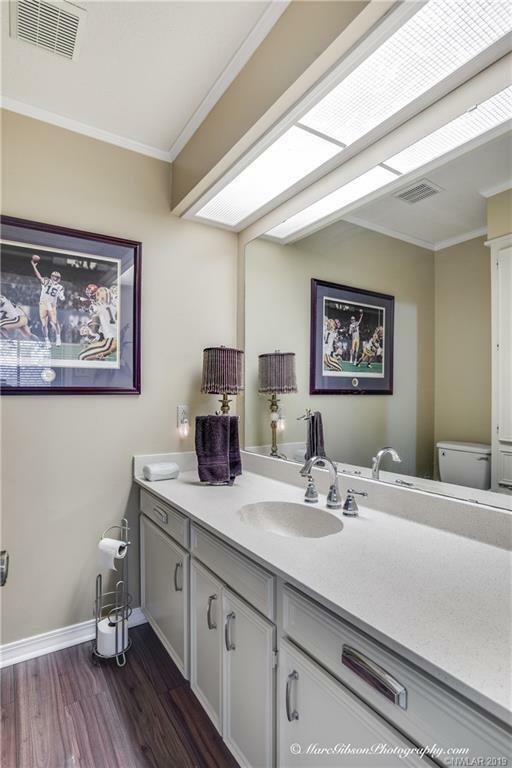 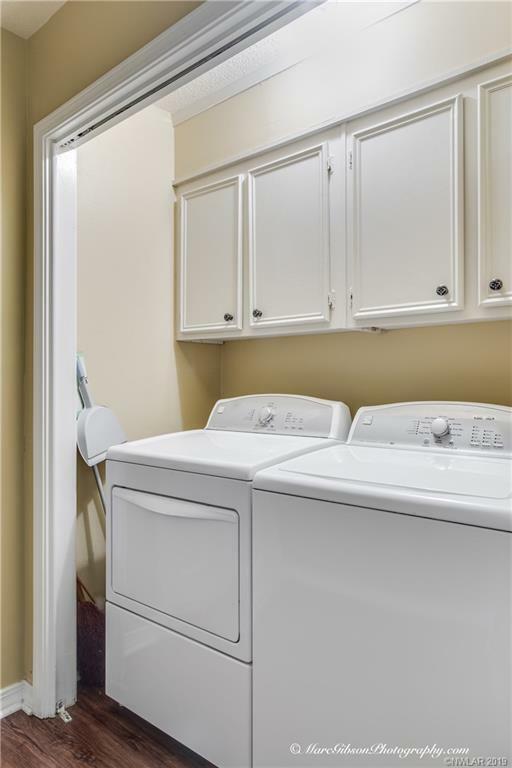 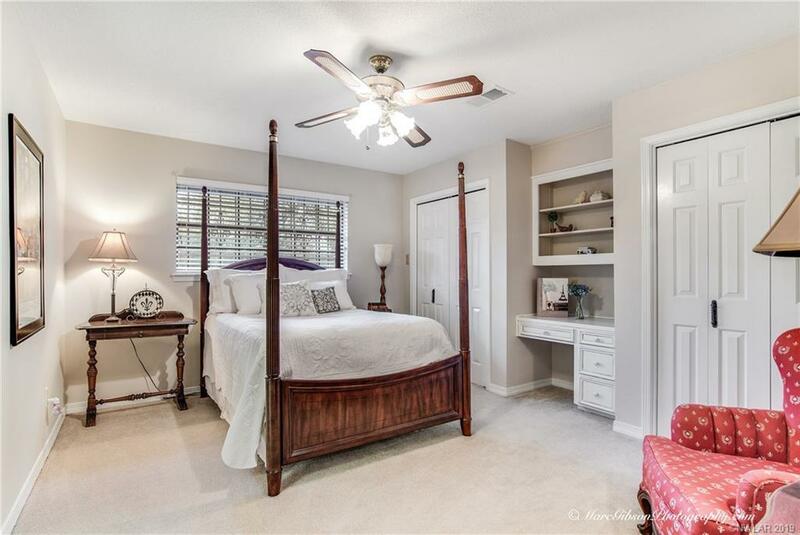 Large master bedroom w/beautiful new bathroom w/double vanity/sinks. 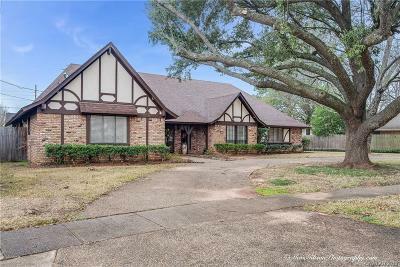 Selling Office: 318 Real Estate L.l.c.